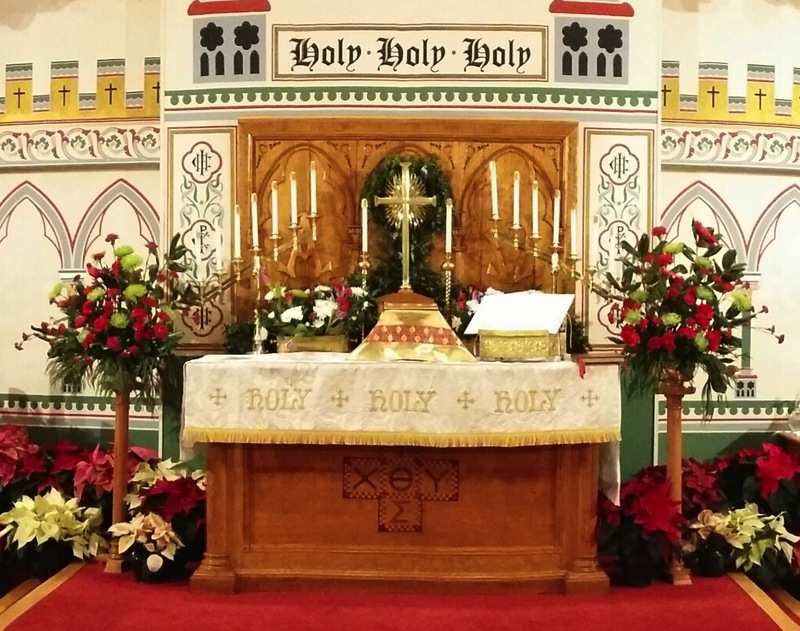 To make a contribution towards the Church Christmas decorations in honor or memory of a loved one, please download and complete this Christmas flower order form and return it to the church office by the Friday, December 22nd. Our schedule of Christmastide services is basically unchanged from last year. Click here for the full schedule. 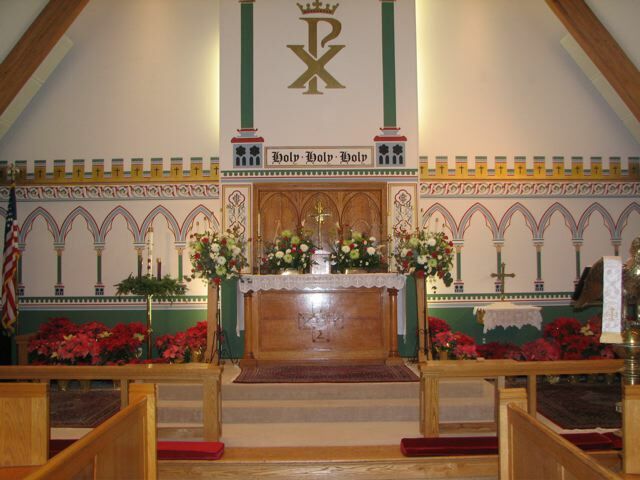 Check out the schedule of services for Christmastide. And if you’re planning on attending the Choral Midnight Mass, be sure to arrive early: it’s likely to be crowded.